Alice In Chains will perform at halftime during the NFC Championship Game this Sunday, January 18 at CenturyLink Field in Seattle. The Seattle Seahawks play host to the Green Bay Packers for the NFC title and the right to represent the Conference in the Super Bowl in Glendale, Arizona on February 1. 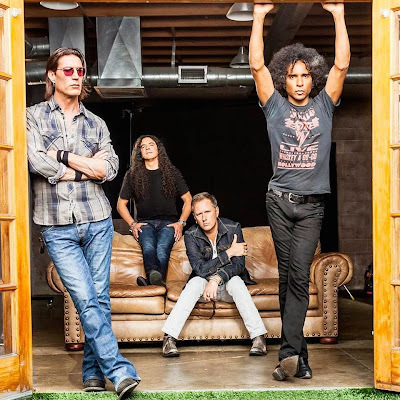 Alice In Chains wrapped up a world tour in support of 2013’s “The Devil Put Dinosaurs Here” last August. The Seattle band’s fifth album sold 62,000 copies in the United States in its first week of release to land at position No. 2 on The Billboard 200 chart.